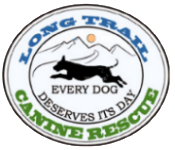 Long Trail Canine Rescue (LTCR) is registered as a 501(c)3 non-profit dog rescue organization licensed in the state of Vermont. 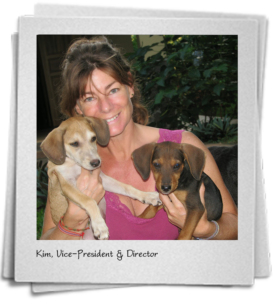 We are a group of volunteers who share a compassion for saving homeless dogs and promoting the welfare of animals in our community. 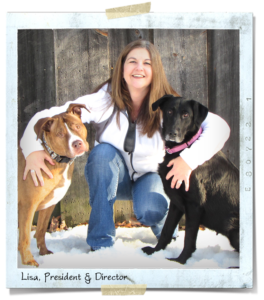 Whether it’s rescuing homeless dogs, advising families on training and behavior modification, pet care, or the responsibilities that come with dog ownership, the end goal is always the same… keeping pets and families together for a lifetime! 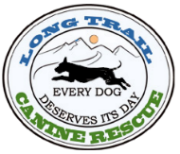 LTCR is devoted to supporting overcrowded shelters by offering Rescue to dogs at risk, placing them in passionate foster homes and finding their ideal lifelong family. We strongly believe you should meet your rescued shelter dog, spend some time with him/her before making the decision to adopt, it’s the best way to find your match and insure a lifelong relationship.